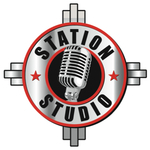 Sign up for Broadjam today to follow The Station Studio, and be notified when they upload new stuff or update their news! 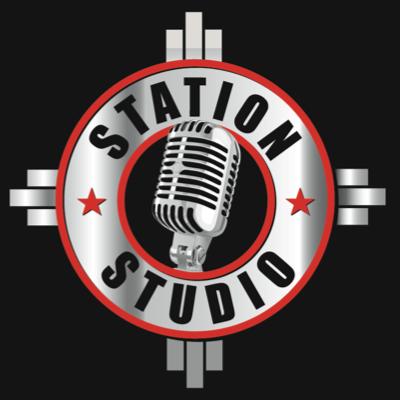 Station Studio Website is FINALLY underway. Thanks for hanging in there. Some fantastic LIVE original performances by amazingly talented artists coming your way each week. 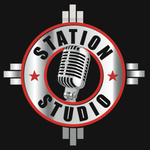 Check out the videos and enjoy the music.